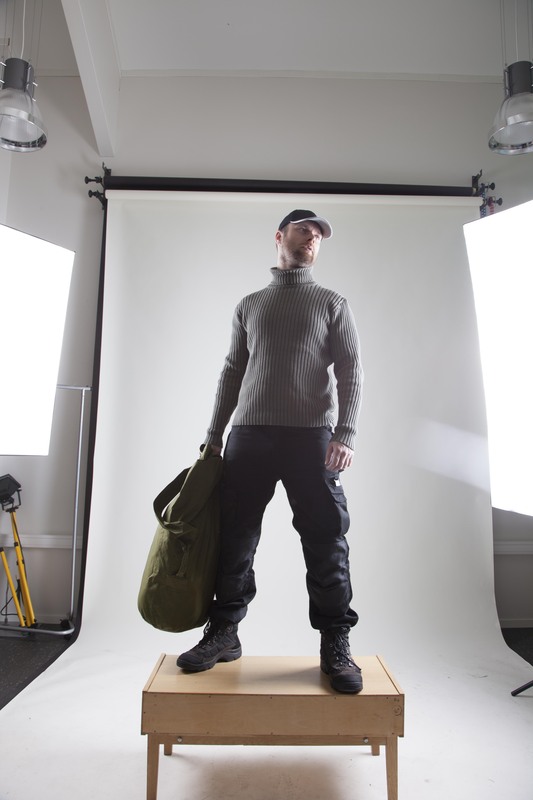 Fotoshoot, design og redigering av Accpron bilde. 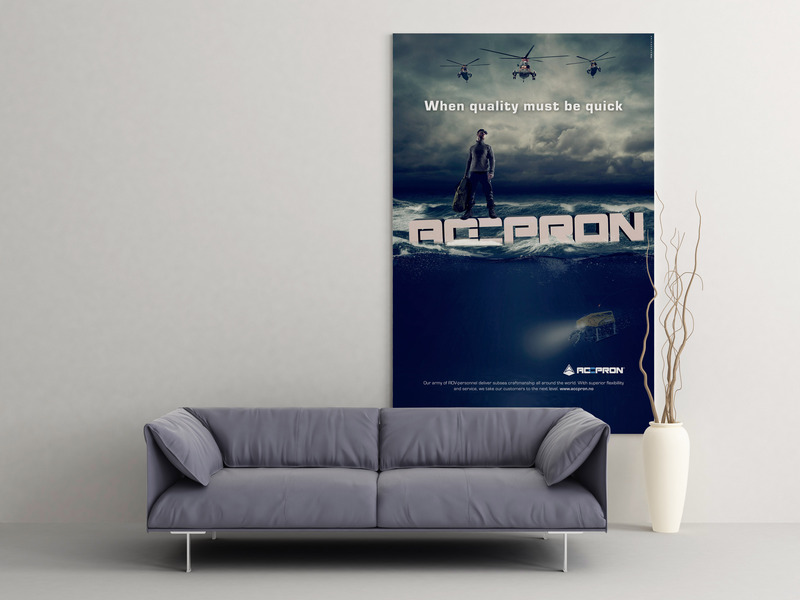 Pivotal samarbeidet med PCG Skarpsinn med design, fotoshoot og redigering av Accpron bilde. 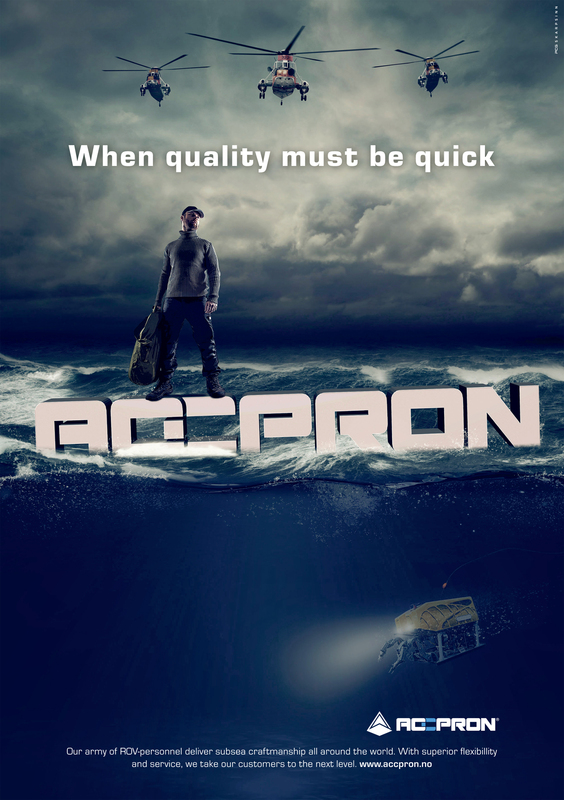 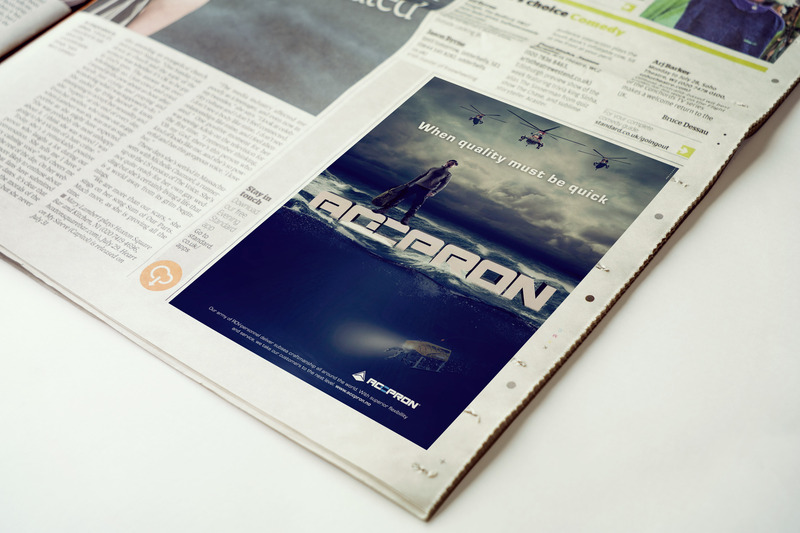 Accpron was established November 2001 in Haugesund, Norway to provide well qualified and experienced personnel to the ROV and Subsea inspection market in the North Sea.